Organic Bakery De Trog, together with innovation bureau Newbird, implemented an interactive and adaptive app for staff training. 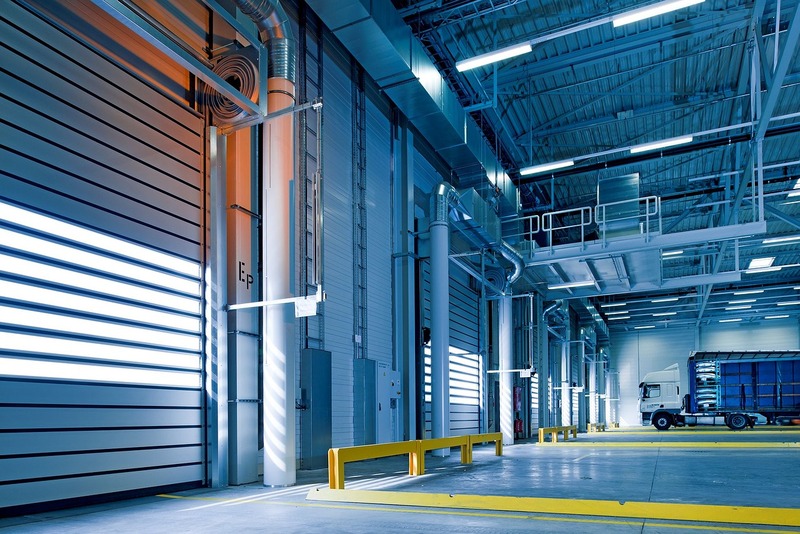 A European distribution centre for cosmetics optimised the functioning of the warehouse with valueXstream. valueXstream screened the distribution logistics of a producer of care products. 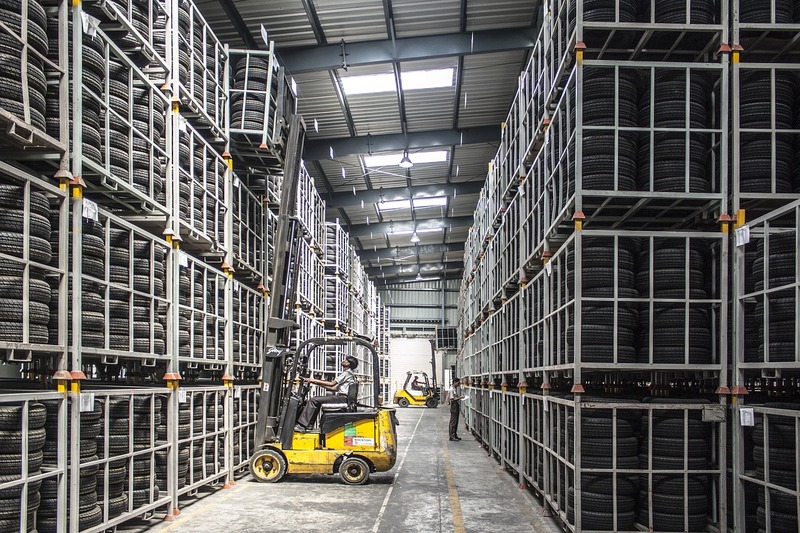 A wholesale warehouse used valueXstream’s help for an optimisation project. 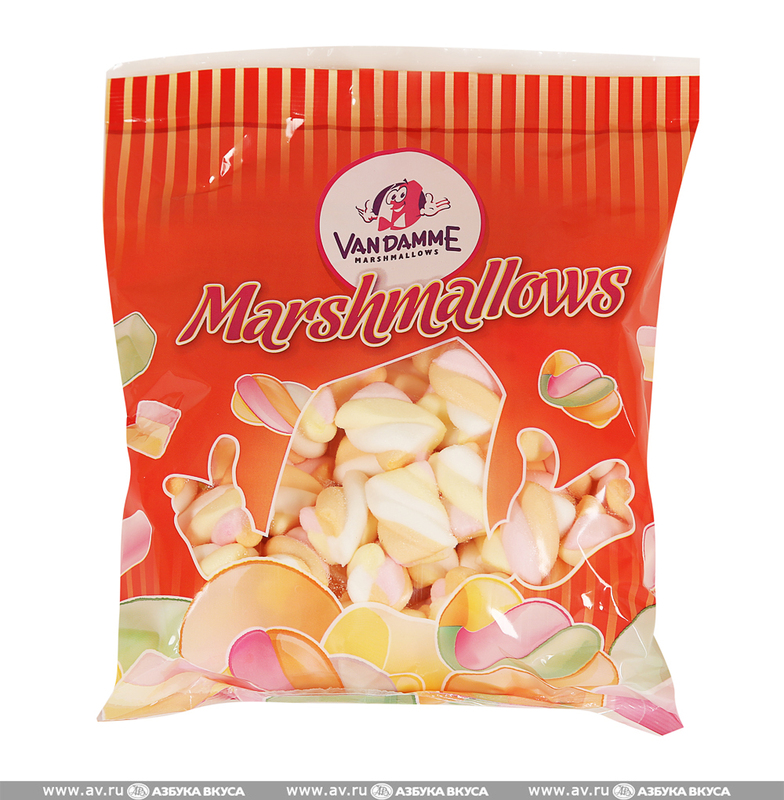 Confiserie Van Damme, also known under the commercial name Mr. Mallo, needed supply chain expertise. 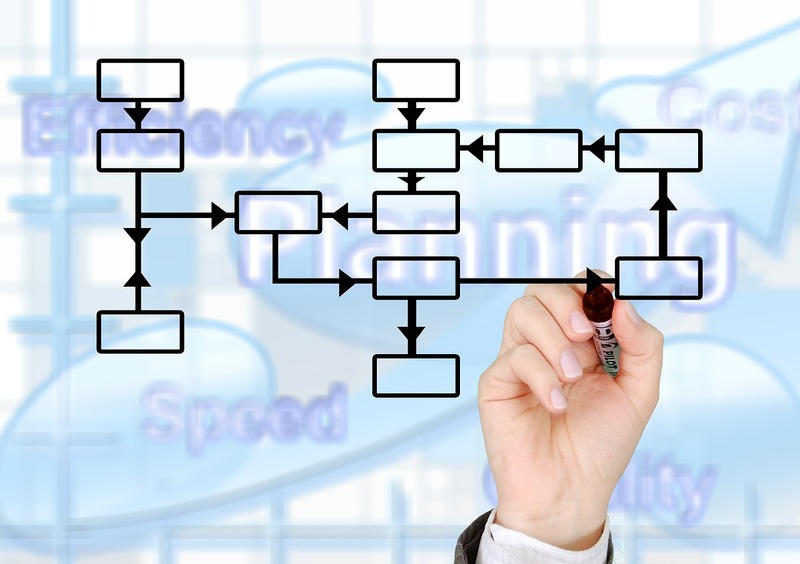 valueXstream established the supply chain structure from scratch. By working out the correct procedures and training the staff, valueXstream helped the company to support the growth.